So After 27 Years…I’m In Vogue?!! 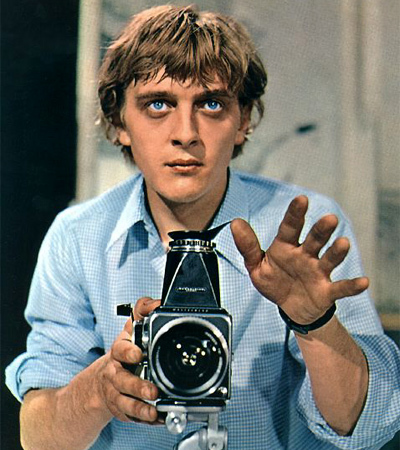 I moved to New York in the Summer of 1982 and I was gonna be a fashion photographer! In no time at all I was assisting some of the best guys in the business, but then a funny thing happened…after about six months I realized that there was no way I was gonna be a fashion photographer! 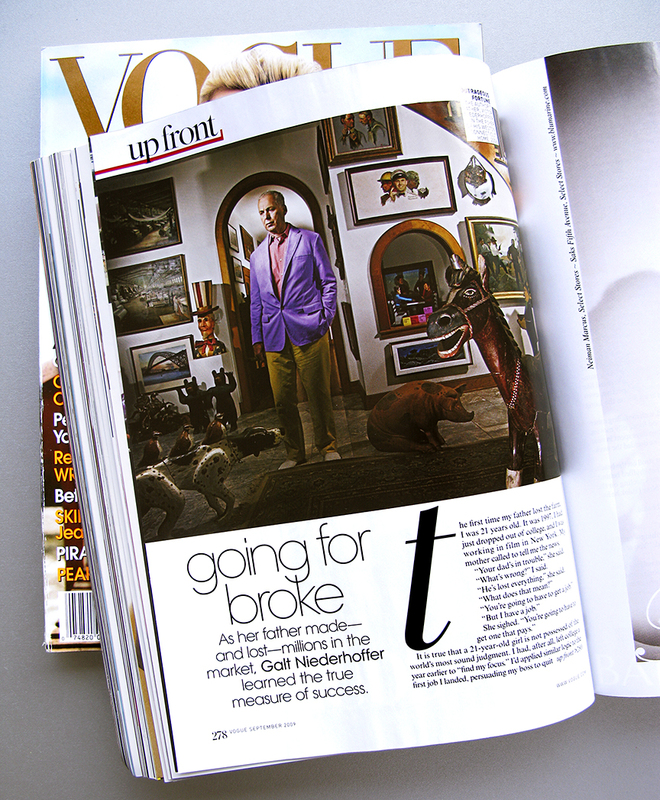 Not that I’m worrying about how my career has taken me all these years later…I’ve had a pretty good run…but still find it kinda cool that after all this time, I get a shot in Vogue, and in the September issue, no less! 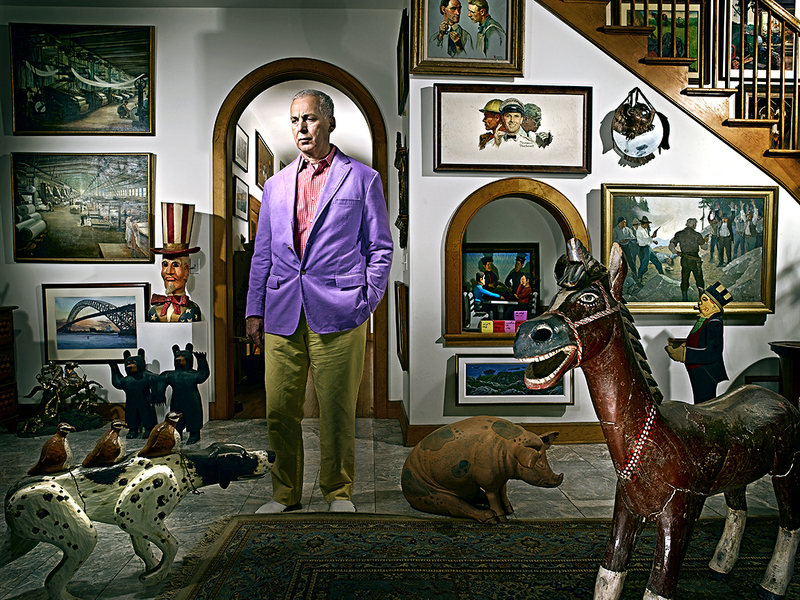 The story is a profile on Victor Niederhoffer, written by his daughter, Galt and the magazine published the portrait I did of him in his Connecticut home.